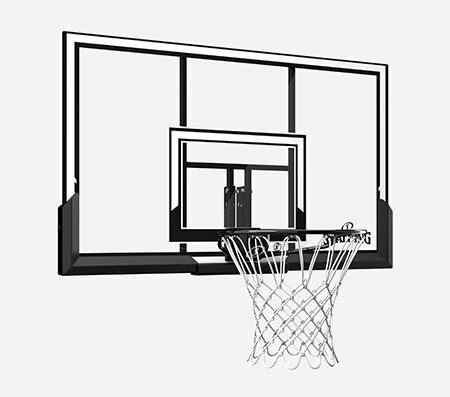 Rattle off jump shots in your driveway. 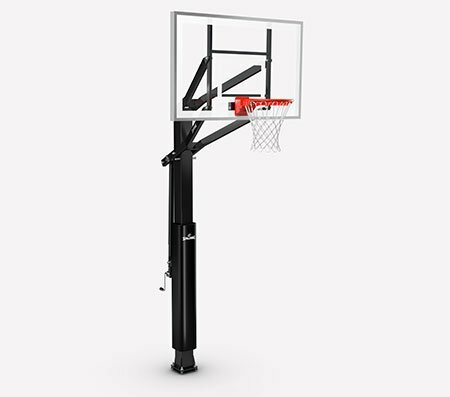 The Spalding 44" Eco-Composite Basketball Backboard & Rim Combo turns a small space in your backyard into your own personal gym. 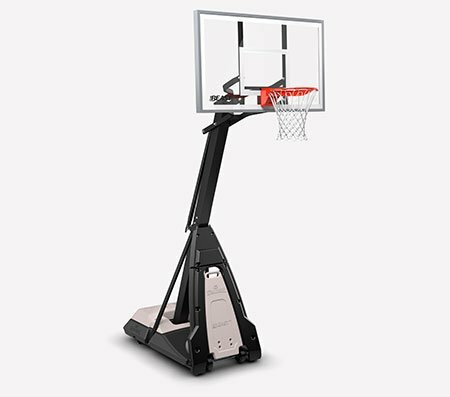 The durable eco-composite material stands up to the elements, and it comes with a steel breakaway rim.